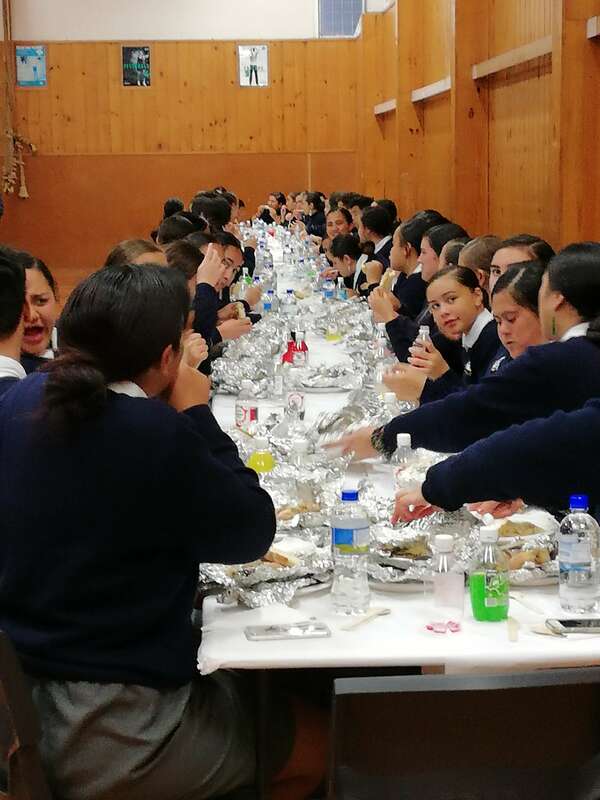 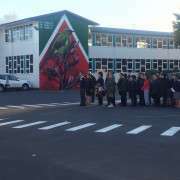 Te Mauri Festival was held at Papakura High School on Thursday 31 May 2018. 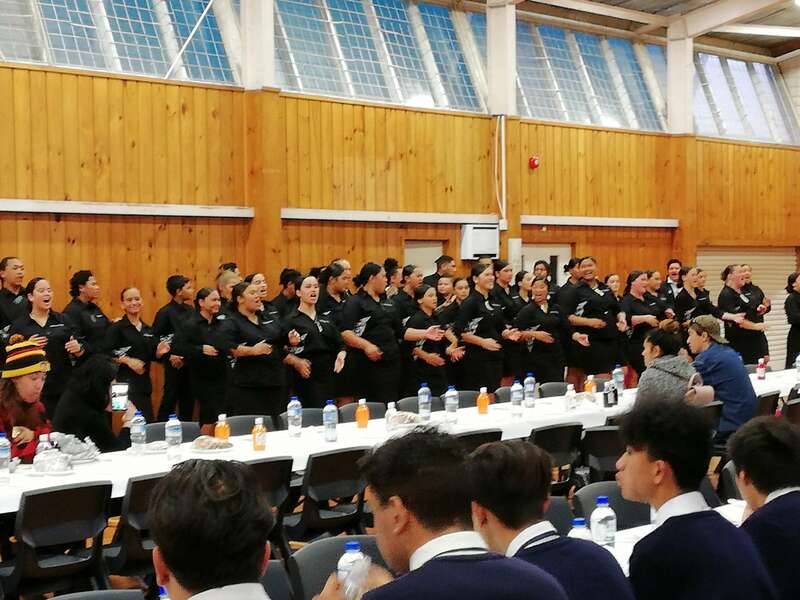 It was a great evening filled with students, staff and whānau from James Cook High School, Rosehill College and Papakura High School. 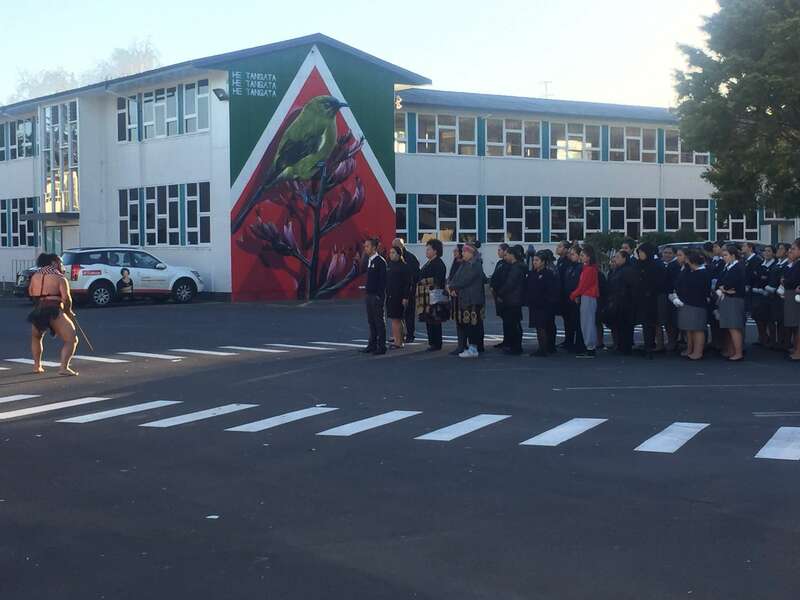 The kaupapa of this festival is one to be remembered as it is a celebration of four schools (including Manurewa High School) coming together for an evening filled with aroha, manaakitanga, kotahitanga and of course Kapa Haka.